Just across the Savannah River from Georgia, Aiken County is sprawling equestrian farms, vibrant towns, significant history, and tons of beautifully preserved outdoor spaces. 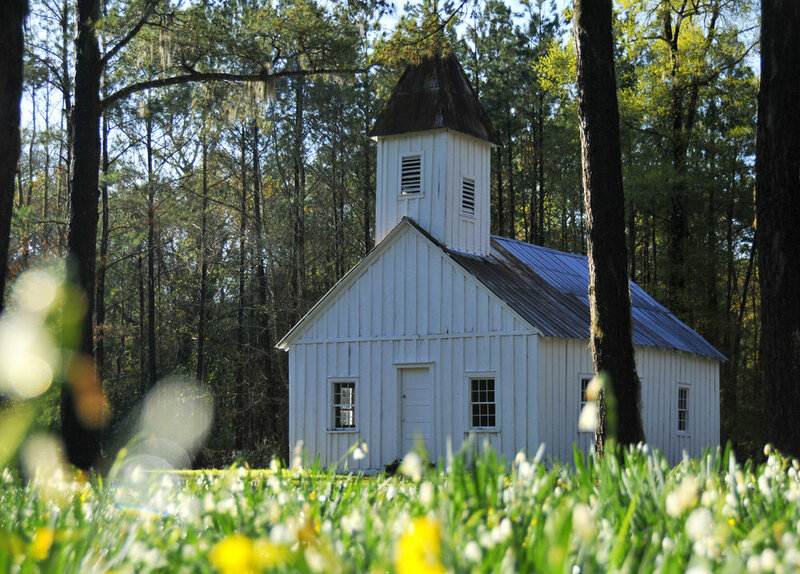 Barnwell County was directly in Sherman's path during the Civil War, but plenty of history remains here along with mom & pop restaurants, Healing Springs, art venues, a state park & more. 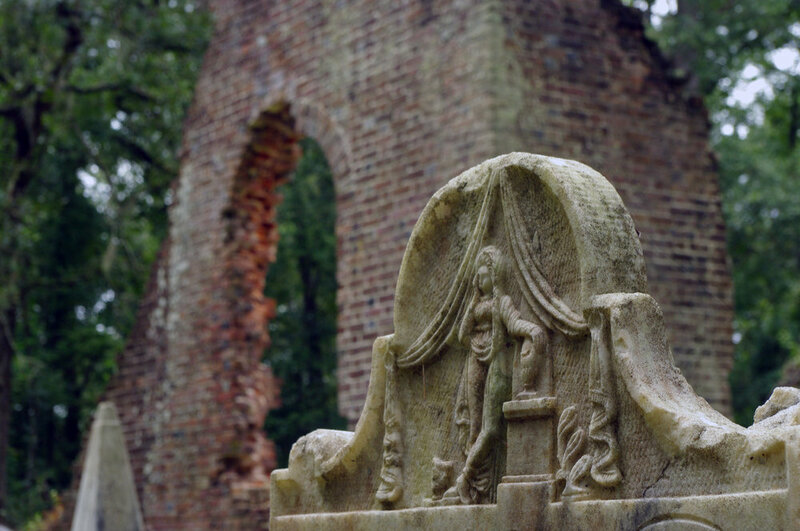 You can count Edisto River trips, a Civil War interpretive battlefield tour, and meandering these sleepy railroad towns are among the favorite haunts in Bamberg County. You can count Edisto River trips, a Civil War interpretive battlefield tour, and simply meandering these sleepy railroad towns are among the favorite haunts in Bamberg County. Everyone knows that Charleston County is one of the most historic sea ports in the United States, but this area is more than just carriage rides. See our favorites for an authentic Lowcountry experience. Famous for the deep Civil War history here, the county is also located on the edge of the Savannah River & Lake Russell, making this a perfect historic or natural destination. Berkeley County is the definition of a diverse experience as home to the first true canal in the US, a plantation-turned-Trappist Monastery, French Huguenot history, and the stomping grounds of the Swamp Fox. Five rivers made this coastal land a hotbed for rice planters way back when. Today Georgetown County has a staggering amount of preserved natural lands, historic sites, a riverfront town, and hidden seaside villages straight from a storybook. Just minutes away from the Charleston area, Dorchester County is the birthplace of sweet tea, the Edisto River Canoe & Kayak Trail, swampy adventures, and truly authentic rural southern charm.